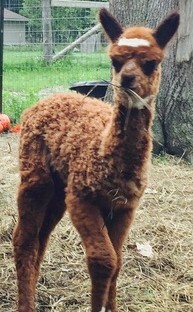 Champion Genetics with this Modern Rose Grey Male! 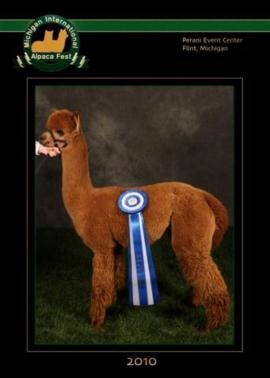 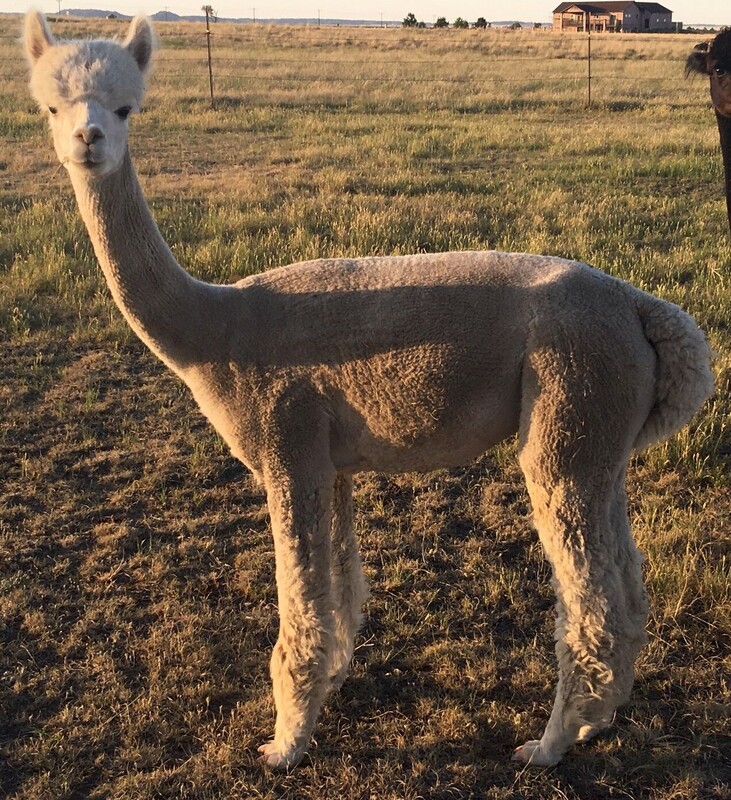 Reserve your breeding today! 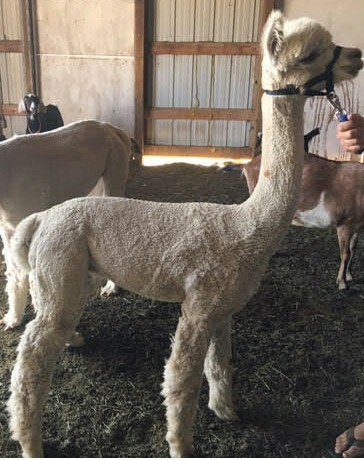 Twila's Penny is the daughter of 4x Champion Zamboni of Artic Ice. 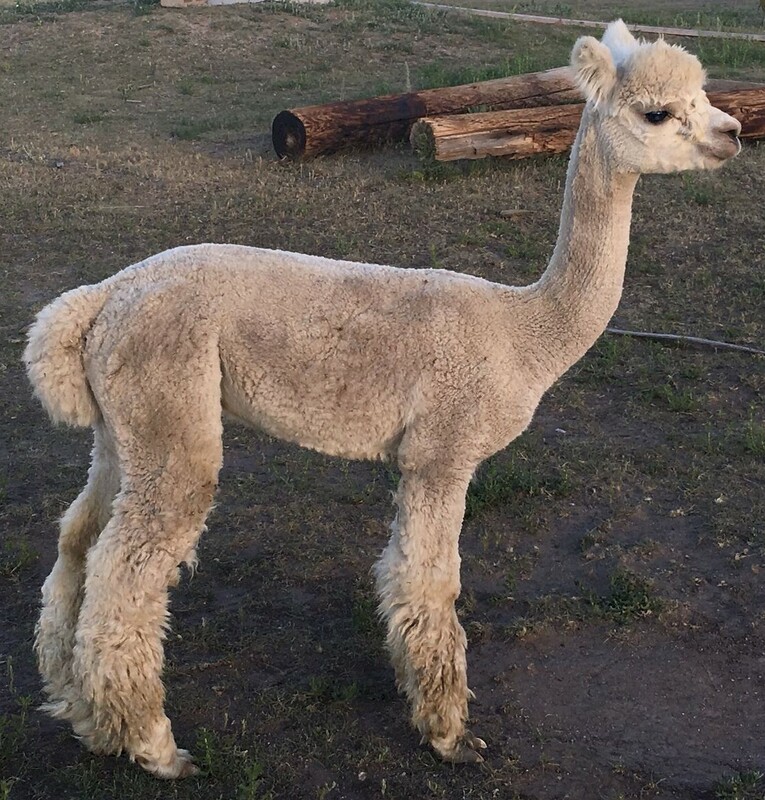 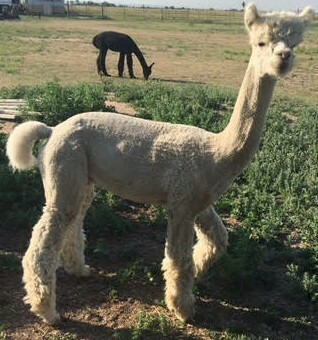 Yoda is a bright white male with PPeruvian Timoteo, Camilio, Caligula, and Peruvian Presidio genetics. 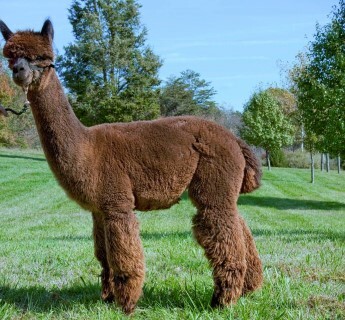 Sofija's Madison is a gorgeous true black PPPeruvian Augustogranddaughter with Leon, CPeruvian Jaxon, Timoteo, Camilio and Don Marcelino genetics! 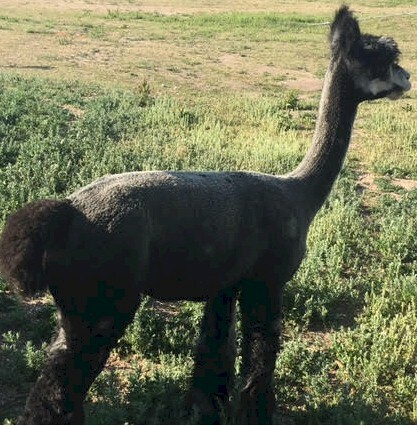 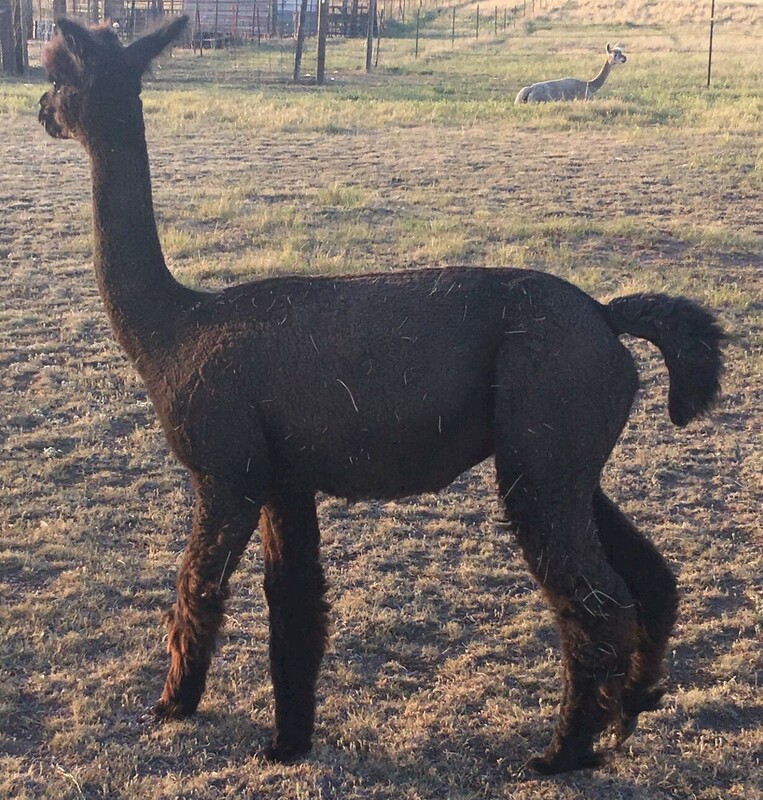 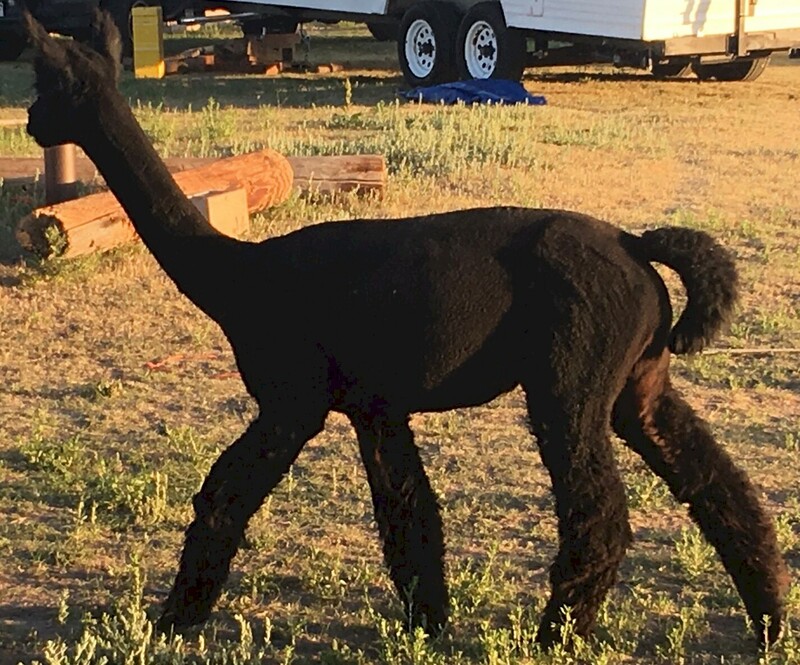 Sprite's Oreo is a gorgeous Nova's Black Knight III granddaughter with medium and dark silver grey fleece, and ecellent genetics!